‘The only sure way to kill the bacteria is to cook it’: All about egg whites. The idea of eating and drinking raw eggs can turn a lot people off. Yet drinks with egg — the yolks and the whites — have long been used in cocktails for taste and texture rather than as hair-of-the-dog hangover “cures”. Fizzes, flips, eggnogs and sours all make use of eggs and egg whites. Egg whites are even used for fining red wines, helping to remove harsh tannins and other colloids. 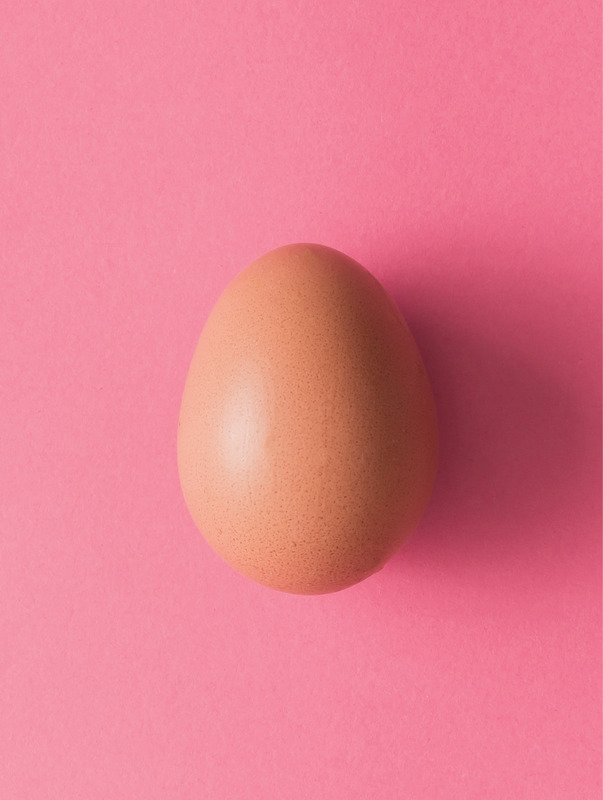 Egg allergy is a common food allergy, and it is thought that the protein ovalbumin is the most likely cause of this; the yolk is said to be considerably less allergenic. There are also concerns about salmonella to reckon with. You’ll notice when drinking in the best bars in the USA that many will have a note about the use of raw eggs on their menus, a practice uncommon here in Australia. Indeed, no less a bar than NYC’s Pegu Club made the papers because they copped a violation from a health inspector. They allegedly did not inform a patron of the use of raw egg white in one of their drinks, placing the punter unknowingly at risk of salmonella poisoning. So what is there to know about salmonella in egg white? First things first: it’s unlikely you’ll ever be served a salmonella sour. It’s estimated (in the U.S.) that just 1 in 20,000 eggs harbour Salmonella enteritidis, the strain of salmonella found in eggs. Without being a statistician, it’s reasonable to say that you have a very, very low risk of catching a contaminated egg in your drink. Salmonella enteritidis can be found on egg shells, in the albumen (egg white) and in the yolk. That means that simply scrubbing the shell ain’t going to get rid of it. It can survive in the alkaline environment of the albumen and migrate towards the yolk, which is rich in the nutrients needed for the bacteria grow rapidly. It’s also not possible to identify eggs that are contaminated with Salmonella, as there is no smell or discolouration signifying its presence. And, contrary to some bartender wisdom, Dave Arnold (Booker + Dax, New York) has written before that the presence of alcohol and acids in a drink is insufficient to kill salmonella. to cook it. It might be wise, then, to have a disclaimer on your menu notifying patrons of the risk in consuming raw eggs – the drinks that contain them are often too good to leave off a list. The egg white – or albumen – is around 90% water, the rest being made up primarily of proteins, of which ovalbumin makes the majority (54%). Egg whites possess no fats nor cholesterol, and a large egg’s albumen has only around 20 calories. In cooking, heating an egg makes the proteins in the albumen begin to move and shake, causing some to unfold and bond with other proteins that it bumps into. This creates longer molecules that interweave and form a meshwork. A similar process occurs with whipping, or shaking egg whites. The impact of the whites hitting the shaker tin, and the introduction of air into the whites from this mixing, begins the unfolding of the proteins agitating them much like applying heat to them does. The particular proteins that aid in foams are ovaltransferrin and globulins (ovalbumin only coagulates when heat is applied). The white spreads out to form bubble walls within which are air molecules. These bubble walls are reinforced by the unfolded, bonded proteins ovaltransferrin and globulin. This new structure makes the foam stable. The proteins in whites reduce the surface tension of water in the whites (egg whites are runnier than pure water because the proteins in them reduce the surface tension of the water). Because the water gets trapped inside the unfolded proteins – reducing water’s ability to pull itself back together, like in a puddle – the bubbles in a foam are able to survive longer than in pure water that has been shook up. There are few things that make foams more stable. Though copper is slowly metabolised by humans and an excess of it can lead to liver damage, chefs have long used copper bowls to whip egg whites for increased stability. Silver and acids will do the job nicely, too. McGee recommends that just 2ml of lemon juice per egg white is enough to make foams stable. Salt can aid the stabilisation of egg white foams but they also increase the time required to create the foam. It may be wise to add salt after the foam has begun to form. Sugars are good and bad for foams. They are bad because it interferes with the unfolding proteins, reducing the volume and lightness of the foam. But if added to foam after it has begun to form, the sugar can slow the leeching of water from the foam and increase its stability.